Prior to joining Sberbank Corporate University, Olga was a member of the Board of Directors of the power engineering holding OJSC NOVAEM. She is also an Associate Professor at the Graduate School of Management, St. Petersburg State University, a Visiting Faculty Member at Executive MBA programs of The Moscow School of Management “SKOLKOVO” and Stockholm School of Economics in St. Petersburg. 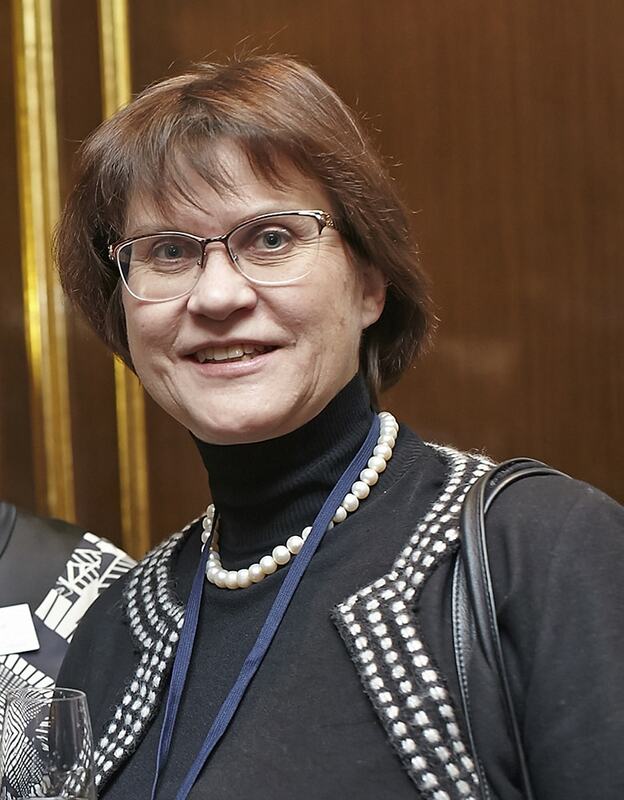 Olga held a number of leadership positions at the Graduate School of Management of St. Petersburg State University, including Associate Dean for Executive MBA and Executive Education programs. Her research and consulting interests are focused on management accounting issues and particularly on performance management. Olga teaches at master’s as well as corporate and executive MBA programs. Besides her teaching activity, Olga is a certified auditor and has been running her own auditing and consulting business for more than 15 years. Olga holds a specialist degree in Radio Physics from St. Petersburg Polytechnic University, a PhD in Economics from St. Petersburg State University, and an EMBA degree from Duke University’s Fuqua School of Business with a Certificate in Health Sector Management.